A growth capital fund focused on the information technology sector, managed by an experienced team with demonstrated sector expertise. $2-10M equity investment into companies with a proven business model, established revenues, and excellent growth prospects. Minority investments with board representation and close involvement with management and founders. Investors in Bailador access growth stage investment in a very attractive sector through a diversified and actively managed portfolio. 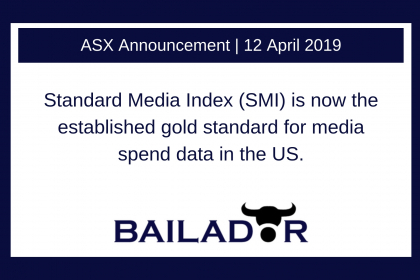 Bailador has released its March 2019 Shareholder Update. 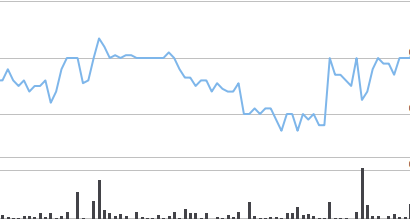 Click below for the current BTI share price (ASX:BTI) and latest information on trading.